Revolutionary one-to-one strategies for small business. Who says only Fortune 500 companies can use the latest in technology and brand tactics to win, protect and grow marketshare? Scottsdale Interactive is uniquely positioned to provide small businesses with the superior strategies you need to maximize your marketing dollar. On the leading edge of marketing, neurology labs have been abuzz with studies on how the human brain responds to marketing and the possibilities for what is now being called neuromarketing. While neuromarketing is a new and powerful concept, it’s not the complete answer to marketing success. What has been lacking is the systematic application of neuromarketology to real world marketing challenges. Not only does Scottsdale Interactive have the unique capabilities to apply neuromarketology to your marketing challenges, we wrote the book on how to do it. 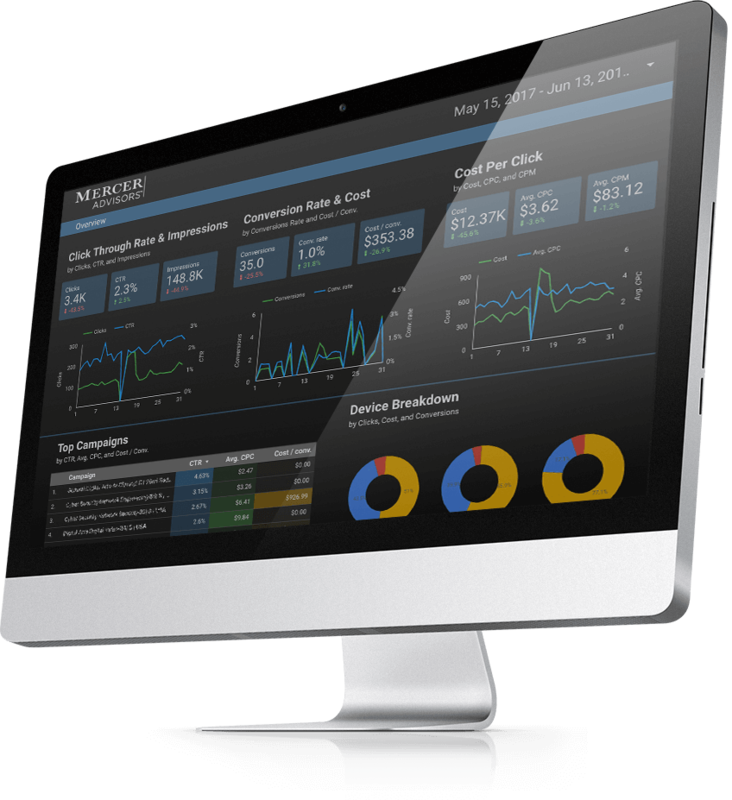 Interested in finally determining your exact marketing ROI in real time from your desktop? Or are you more interested in connecting the dots to be at the right place at the right time with the right message? Do you want to cut through the clutter of your competitors and be your prospect’s first choice? 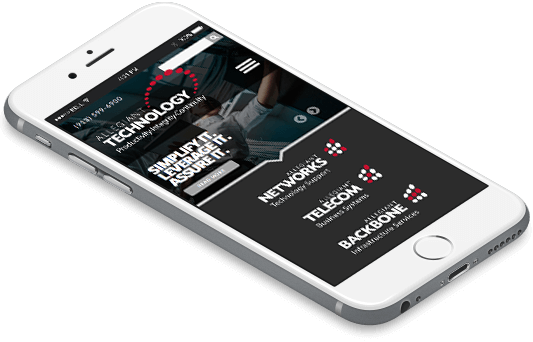 Retain and strengthen customer relationships through highly personalized media that ignites the interests and desires of a current or potential customer. Do you want your marketing designed to impact your targets across the mediums in which they exist today? Customers must be reached where they work, play, and live. Then, your message must resonate to realize your ROI.